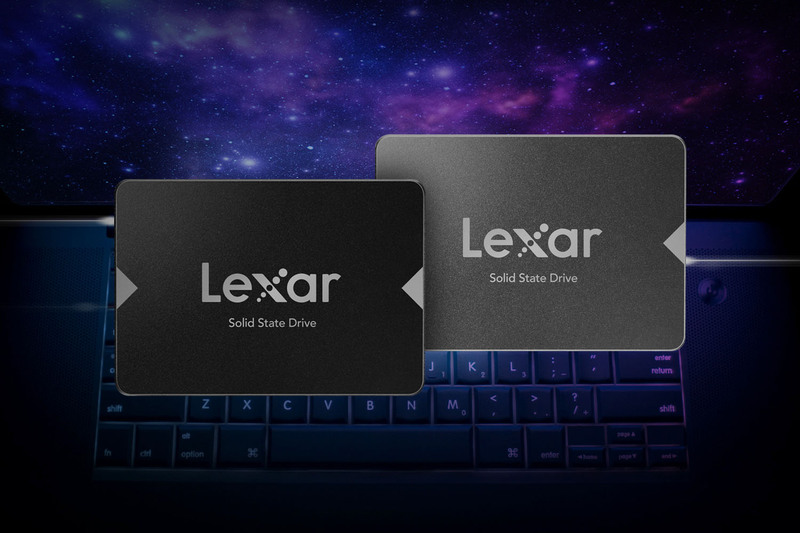 San Jose, CA, September 25, 2018 – Lexar, a leading global brand of flash memory solutions, today announced two new internal solid-state drive solutions to rejuvenate old laptops or PCs. The new Lexar® NS100 2.5” SATA III (6Gb/s) solid-state drive (SSD) and Lexar® NS200 2.5” SATA III (6Gb/s) solid-state drive (SSD). For more than 20 years, Lexar has been a trusted leading global brand of memory solutions. Our award-winning lineup includes memory cards, USB flash drives, card readers, and solid-state drives. With so many options, it’s easy to find the right Lexar solution to fit your needs. All Lexar product designs undergo extensive testing in the Lexar Quality Labs, facilities with more than 1,100 digital devices, to ensure performance, quality, compatibility, and reliability. Lexar products are available worldwide at major retail and e-tail stores. For more information or support, visit www.lexar.com. 1 Up to 550MB/s read transfer, write speeds lower. Speeds based on internal testing. Actual performance may vary. 4 Shock resistant (1500G, duration 0.5ms, Half Sine Wave) and vibration resistant (10~2000Hz, 1.5mm, 20G, 1 Oct/min, 30min/axis(X,Y,Z)). Based on internal testing. Actual performance may vary.